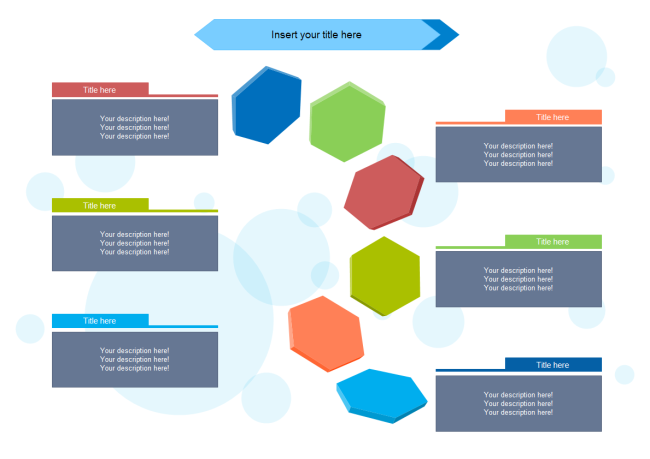 It's much easier to start with a template when creating strategic planning diagram. Below we provide a group of meticulously chosen strategic planning examples for people to view and use. These ready-made strategic planning templates you might seek for a long time. 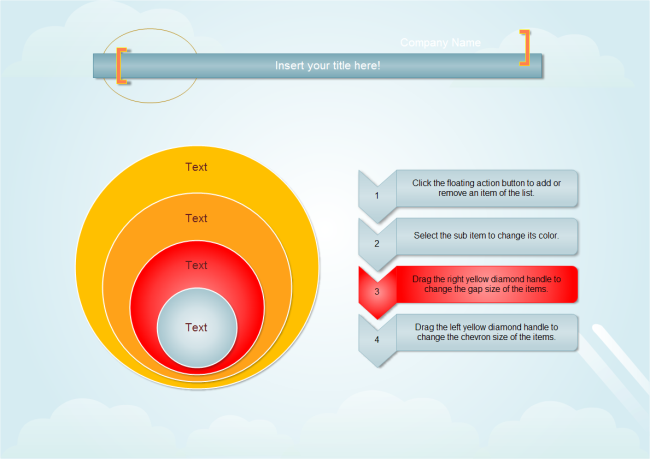 Now you can freely download any example that fits your needs. It's such a great convenience for those who doesn't have any strategic planning experience. 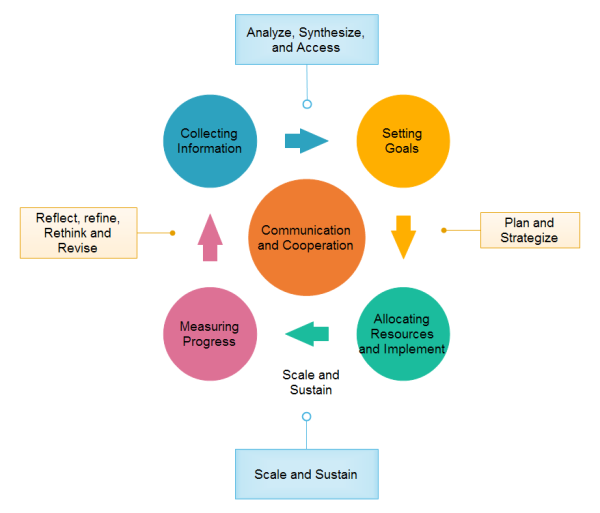 The following strategic planning cycle template can be used in many situation. Simply change the content if you want to present different information. Download and save this strategic plan template for your own use. Through Edraw, you can easily customize the color and style to meet your personal requirements. 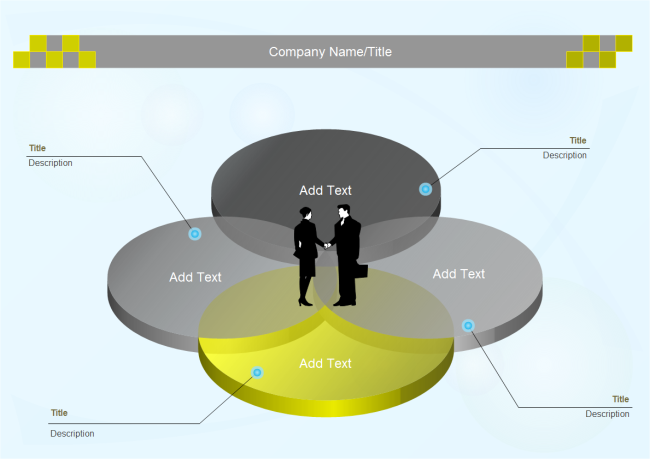 Sometimes venn diagrams can be very useful in making strategic plan. It clearly shows the things in common of each stakeholder. Click the picture and enter the download page to save the template. 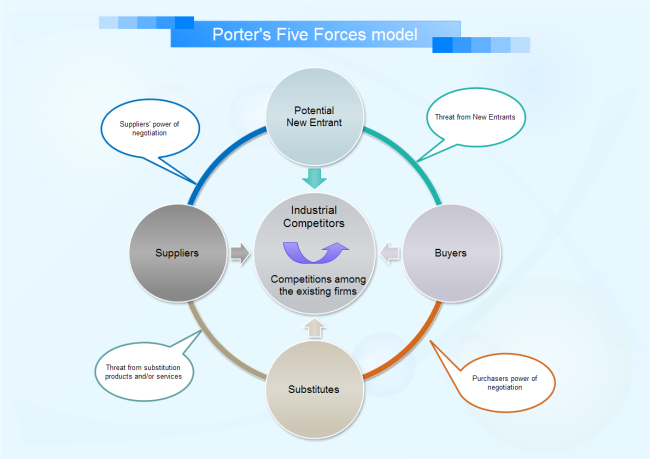 Use the five forces model to make a nice strategic plan to impress your boss. More built-in symbols are available in Edraw to enrich your diagram. The following stack circle diagram example can also be used in strategic planning. Discover why Edraw is an awesome tool to draw strategy plan diagram: Try it FREE.